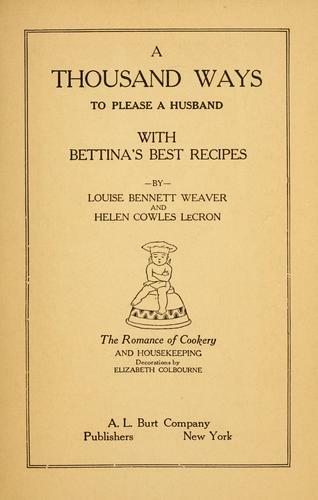 Do you wish you could cook just like your grandmother? Now you can. 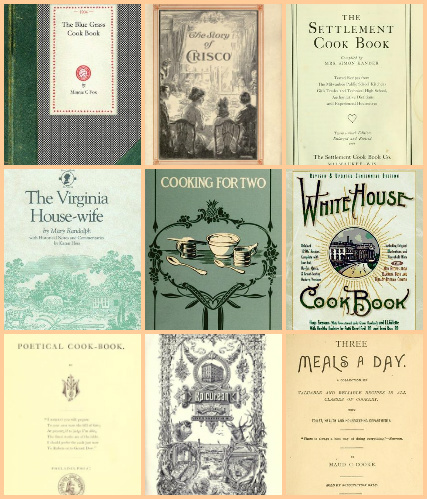 Just download these recipe books from www.openlibrary.org and you are headed to the past!